LuLuLemon's We Made Too Much Clearance Sale is back! Get their items at clearance prices! Great timing with spring coming up! Prices are as marked on their site. Free shipping applies on all orders to Canada and the US. While quantities last. 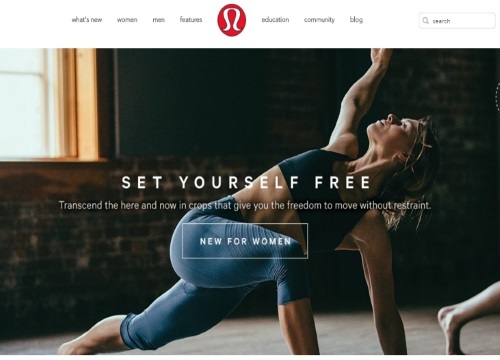 Click here to browse this sale on LuLuLemon.